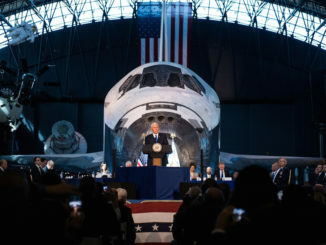 With Apollo 17 moonwalker Harrison Schmitt, Apollo 11 astronaut Buzz Aldrin and other key space program officials looking on, Trump signed Space Policy Directive 1 after brief remarks, officially endorsing recommendations made by the newly reconstituted National Space Council under the direction of Vice President Mike Pence. “The directive I’m signing today will refocus America’s space program on human exploration and discovery,” the president said. 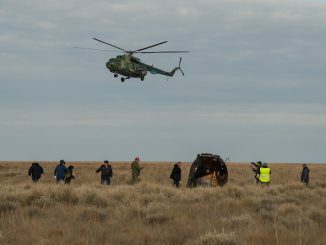 “It marks an important step in returning American astronauts to the moon for the first time since 1972 for long-term exploration and use. The president did not mention how much the envisioned moon program might cost, when astronauts might plant their feet in the lunar soil or when an eventual Mars mission might be launched. But the directive serves as an official rejection of the Obama administration’s more open-ended space policy, putting the focus squarely back on the moon in the near term. The new policy marks a return of sorts to the post-shuttle strategy laid out by President George Bush in the wake of the 2003 shuttle Columbia disaster, calling for the development of new rockets and spacecraft to carry astronauts back to the moon for long-duration, Antarctica-style stays. The Obama administration, acting on recommendations from a blue ribbon panel of aerospace experts, opted instead for a so-called “flexible path” architecture, bypassing the moon in favor of initial flights to nearby asteroids and flights to Mars at some point in the 2030s. 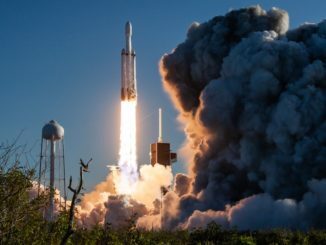 Following those directives, NASA is in the process of building a huge new rocket known as the Space Launch System, or SLS, to propel astronauts beyond low-Earth orbit aboard Orion crew capsules initially designed from the Bush administration’s Constellation moon program. But the Obama policy never gained widespread support and Trump acted early on to cancel proposed missions to capture a piece of an asteroid and return it to the vicinity of the moon for hands-on study as a stepping stone of sorts to eventual Mars flights. With the Trump administration’s apparent support, agency planners now envision a “lunar gateway,” or space station in orbit around the moon in the 2020s to serve as a test bed for new technologies and possibly as a staging base for flights to and from the lunar surface. Pence echoed the president’s vow, saying “you’re ensuring that America will lead in space once again.” Left unsaid was which nation they believe is currently leading the world in space exploration. “As everyone here knows, establishing a renewed American presence on the moon is vital to achieve our strategic objectives and the objectives outlined by our National Space Council,” Pence said. 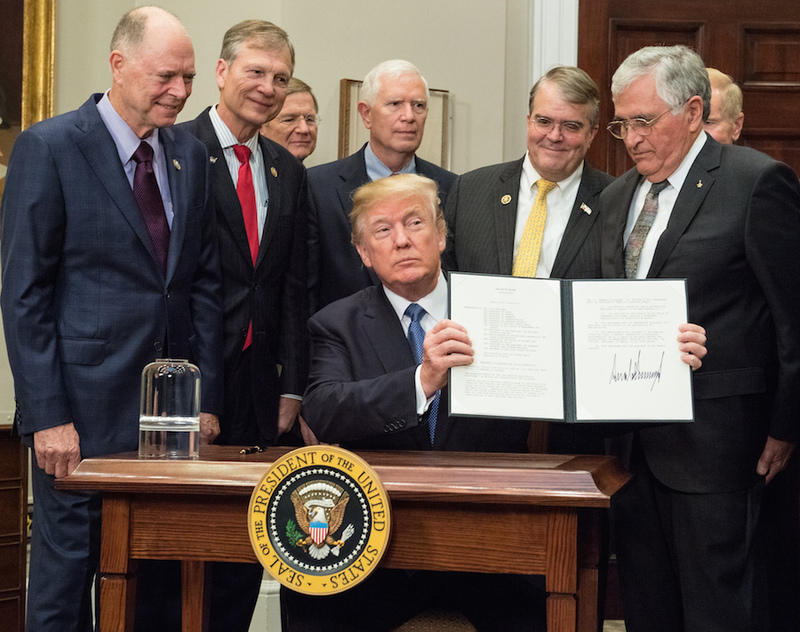 Mary Lynne Dittmar, president of the Coalition for Deep Space Exploration, attended the White House ceremony and said in a statement that 45 years after the final Apollo moon mission it is time for NASA to return.